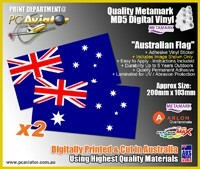 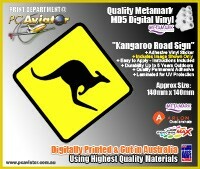 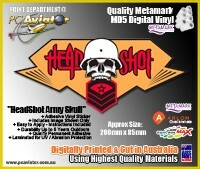 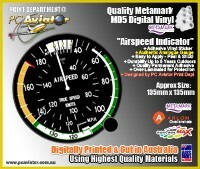 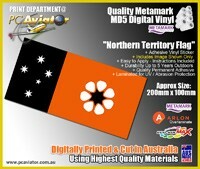 Welcome to the PC Aviator Australia Printworx. 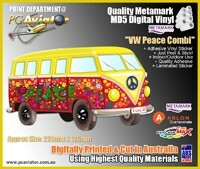 We can provide custom printed items, heat-pressed apparel and sublimated apparel products and giftware, vinyl decals and lettering, stickers, print/cut products and a whole lot more! 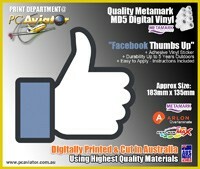 Please browse our item categories and products below and if you would like a custom print project completed, we are specialists in small run or single item custom print orders. 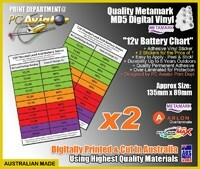 Just contact us with your needs. 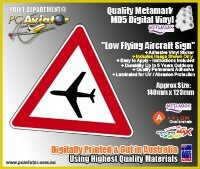 Great aircraft to fly, so are all of Carenado aircraft.